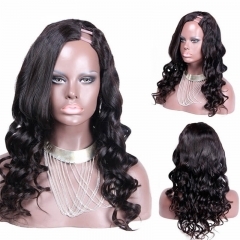 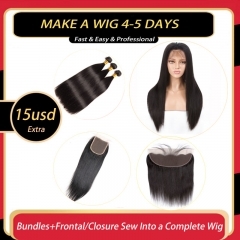 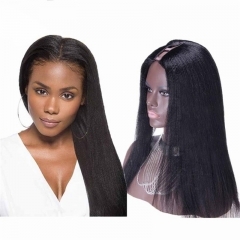 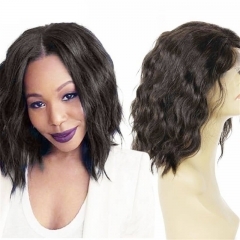 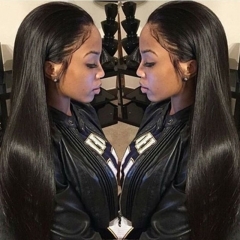 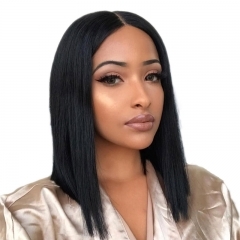 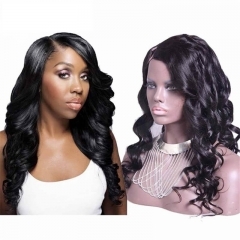 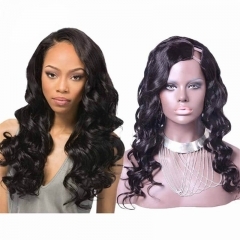 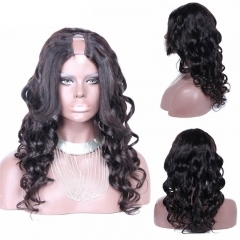 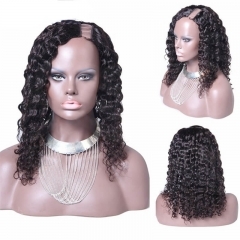 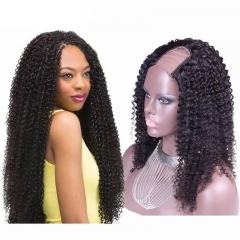 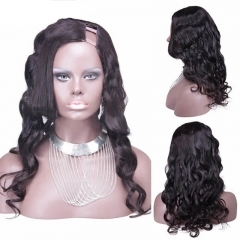 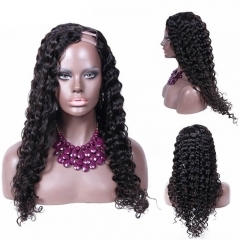 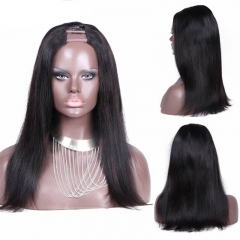 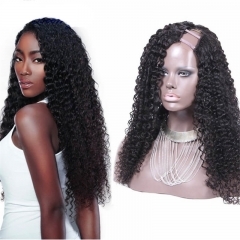 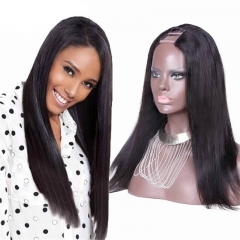 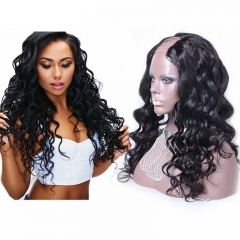 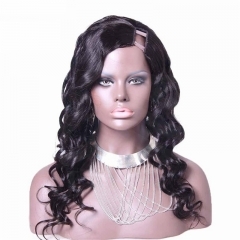 The U-part wig is the best option that will give you the most natural hairline. 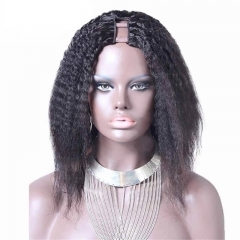 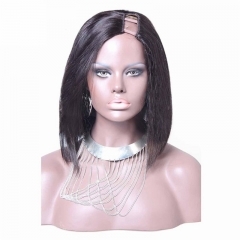 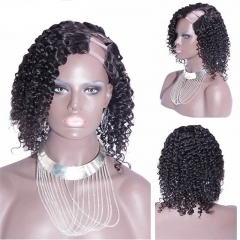 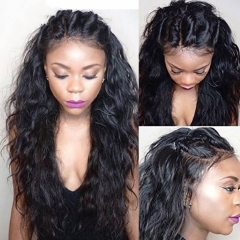 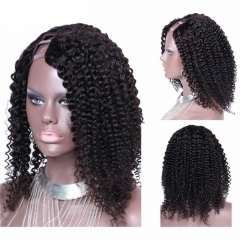 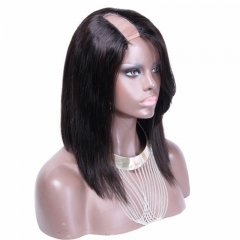 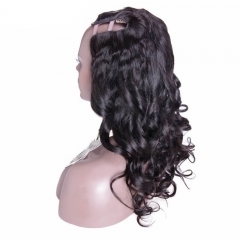 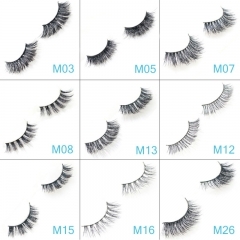 It's designed to leave a small section free towards the front of the wig without the stress and fuss to the hair. 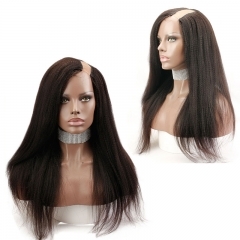 So that you can pull your own hair in the U-shaped which is opening at top of the wigs then blend and style. 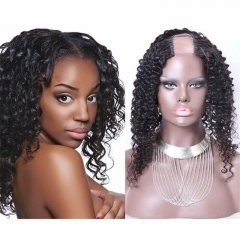 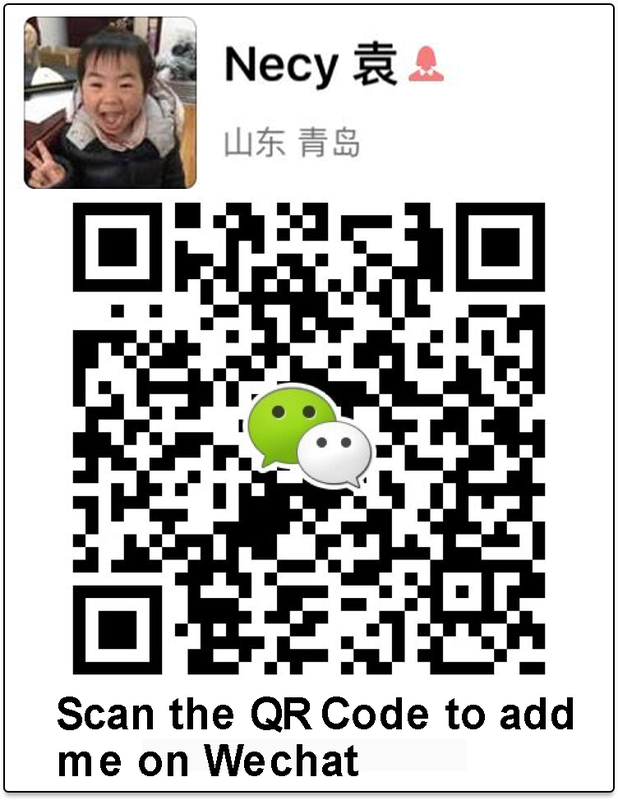 When placing your order, please choose part that you would like (right, left, middle are available).